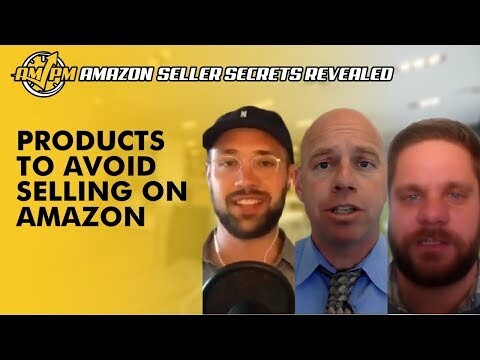 While Amazon gives sellers the opportunity to sell almost anything on its platform, there are certain products you should avoid selling on Amazon. Besides items that violate Terms of Service, some products, while legal and compliant with Amazon’s rules, just are not good choices for new sellers to get involved with. 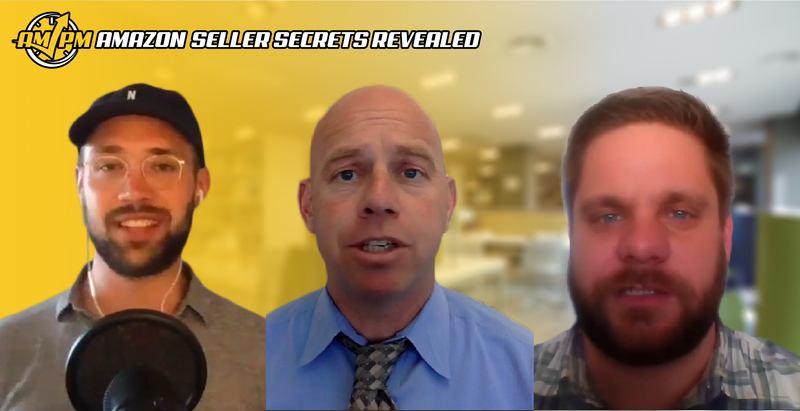 There are several reasons to not try to sell a specific kind of product, including high competition, low demand, legal restrictions, or even overwhelming complexity. Have more questions or suggestions on products to avoid selling on Amazon? Let us know in the comments!